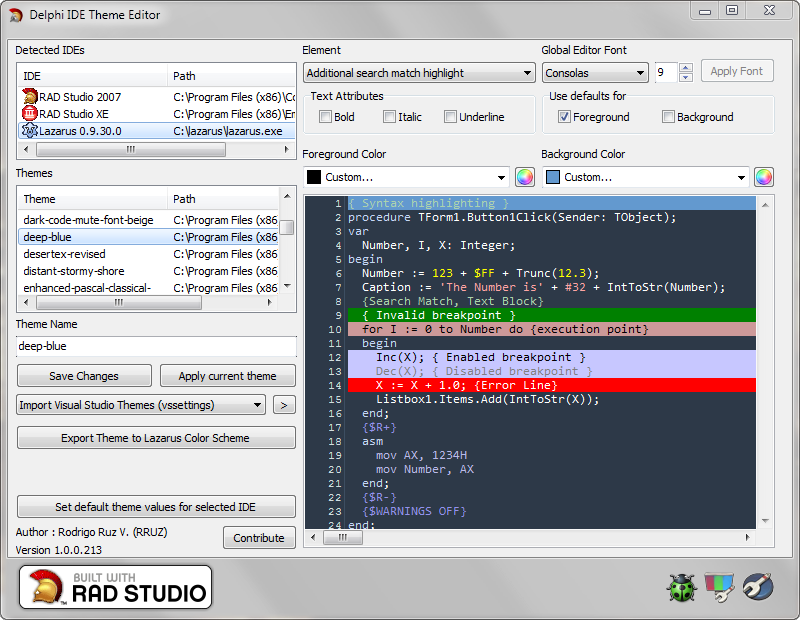 Quick post, I just added support for RAD Studio XE5 to the VCL Styles Utils project, Delphi IDE Theme Editor, WMI Delphi Code Creator and The Delphi Dev. Shell Tools. 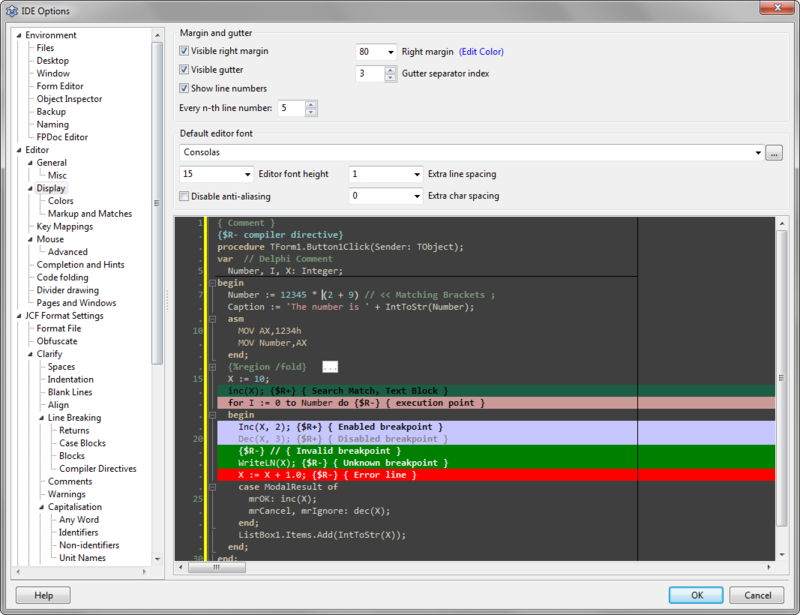 Categories: Applications, Delphi, Tools | Tags: Delphi, Delphi XE5, tools | Permalink. Settings options, Checksum calculation (CRC32, MD4, MD5, SHA1, SHA256, SHA384, SHA512), ,menu customization, copy the content of the selected file to the clipboard, enable/disable check for updates, support for more file extensions (.lpr, .lfm, .proj). 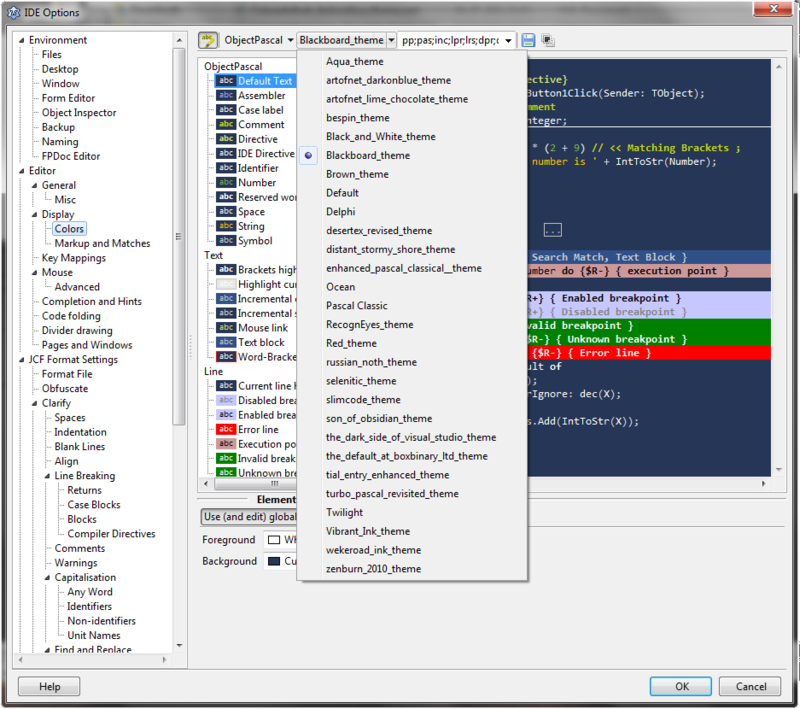 Categories: Applications, Delphi, Tools | Permalink. 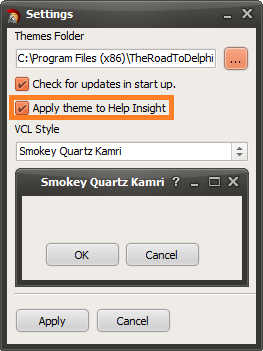 I just added a new feature to the Delphi IDE Theme Editor which allow you to apply the current select theme to the Help Insight window. And now with the current theme applied. 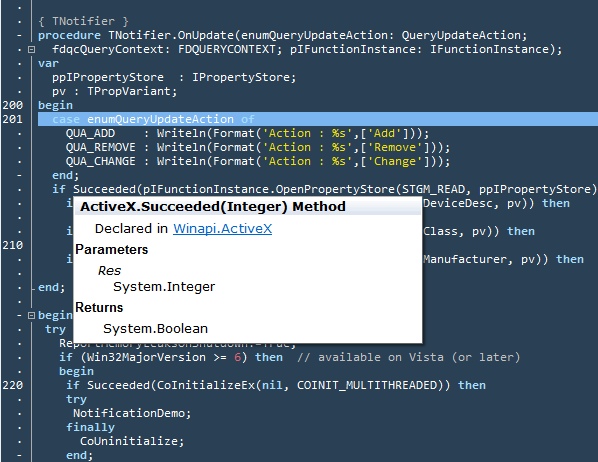 This new option is enabled by default in the tool, but you can disable anytime using the settings window. A few hours ago I published in the google code site the code of the Delphi Preview Handler project, under the Mozilla Public License 1.1 , now you can browse in the code and make your suggestions and report bugs using the issue page of the project. 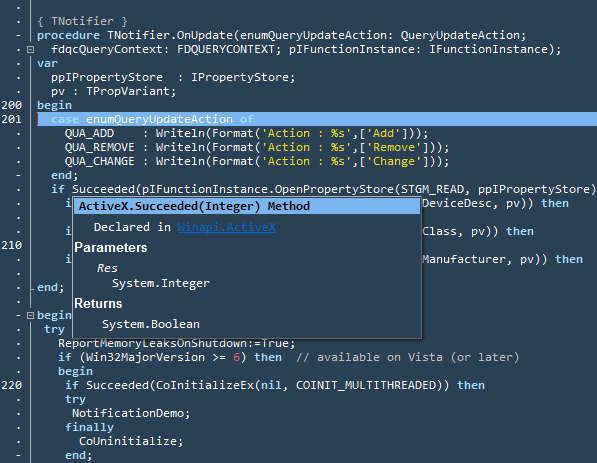 I also want to thank to Uwe Raabe by allow me use part of his work in this article to rewrite some parts of the preview handler.